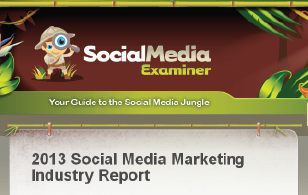 Click on the link below to read the 2013 Report by Social Media Examiner! The top two benefits of social media marketing are increasing exposure and increasing traffic. It’s packed full of information that we’re sure you’ll enjoy.